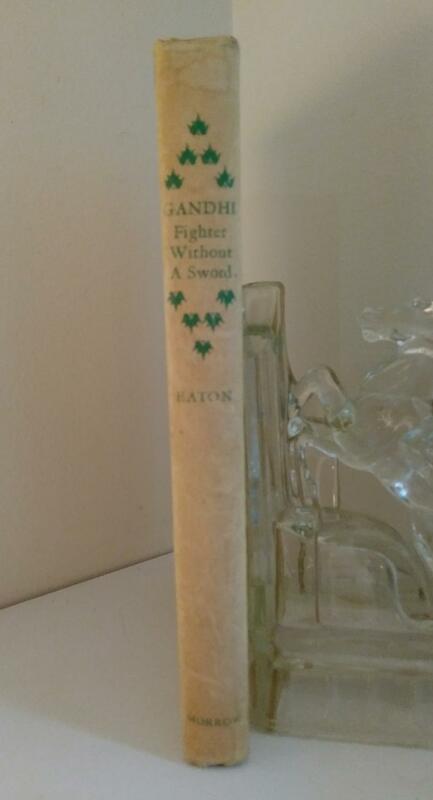 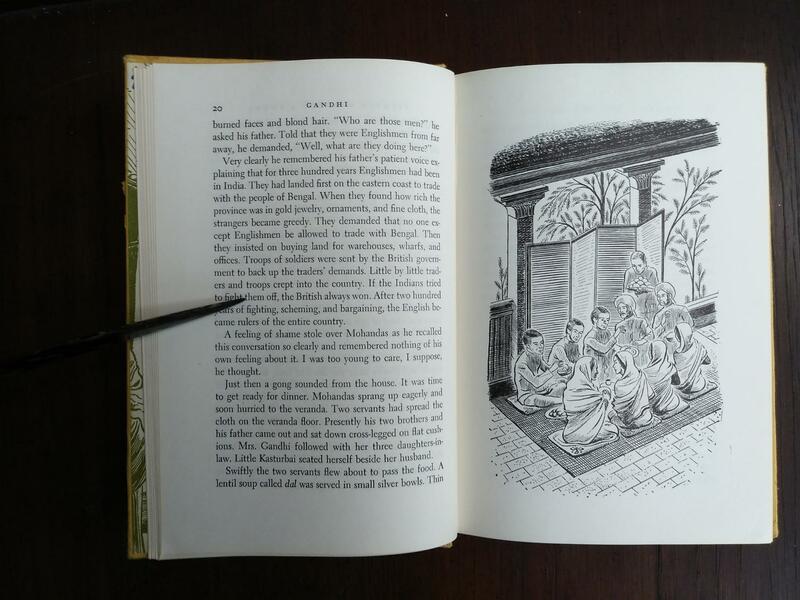 Gandhi, Fighter Without a Sword is a biography of Mohandas Karamchand Gandhi written for children and young adults by Jeanette Eaton. 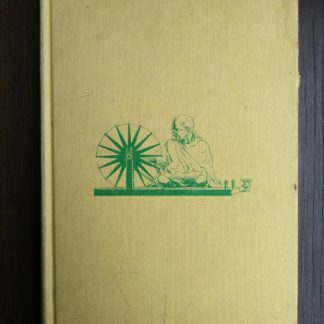 It is illustrated by Ralph Ray. 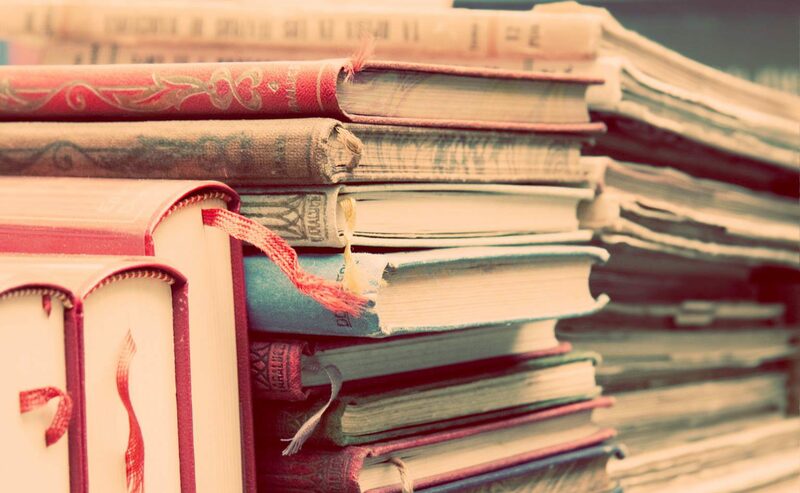 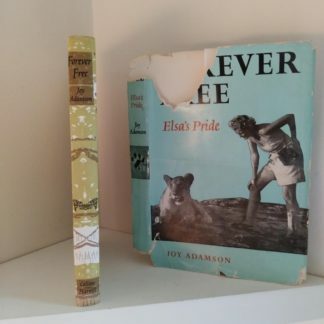 The biography was first published in 1950 and was a Newbery Honor recipient in 1951. 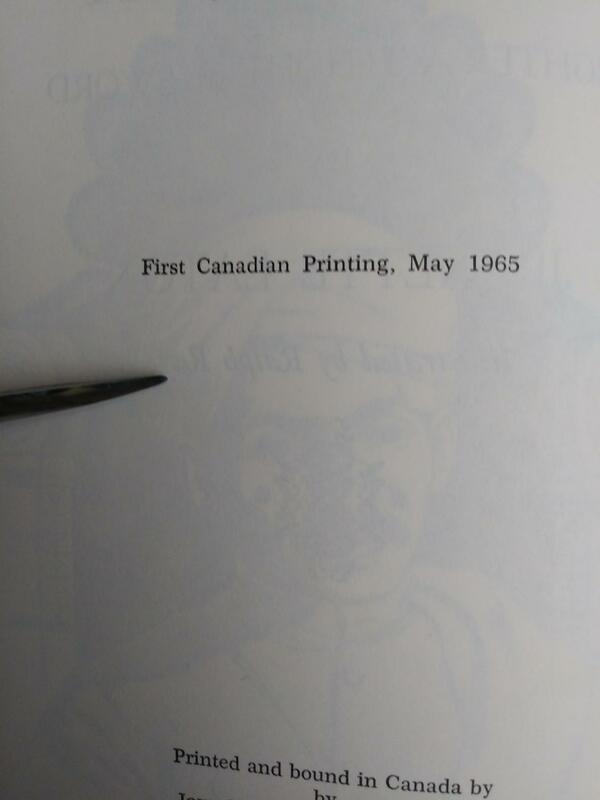 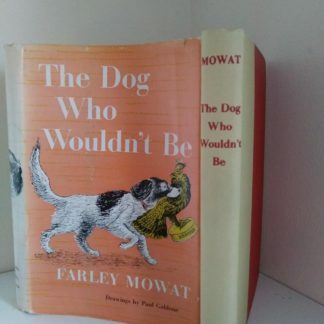 This is a 1965 First Canadian printing. 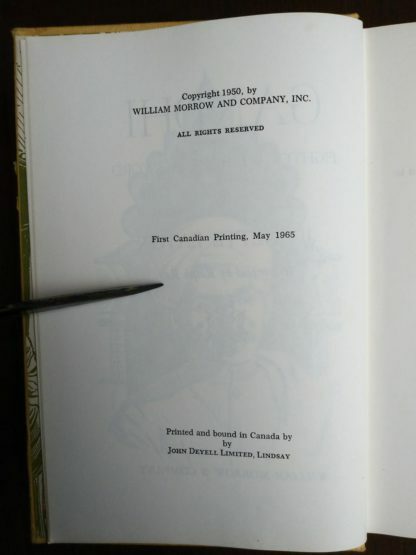 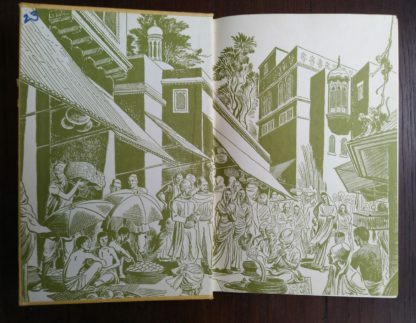 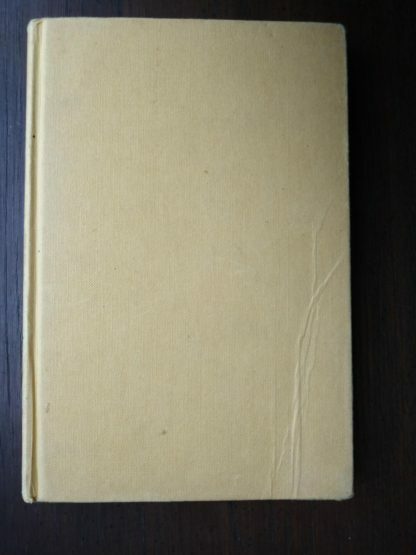 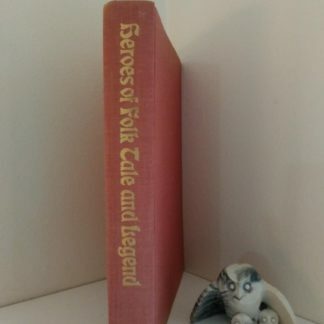 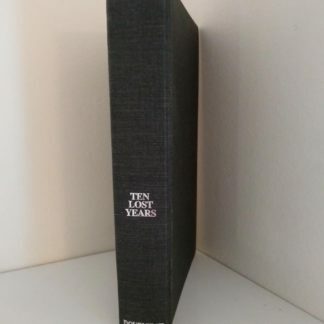 This copy was printed and bound in Canada by John Deyell Limited, Lindsay. Hard Cover cloth binding. 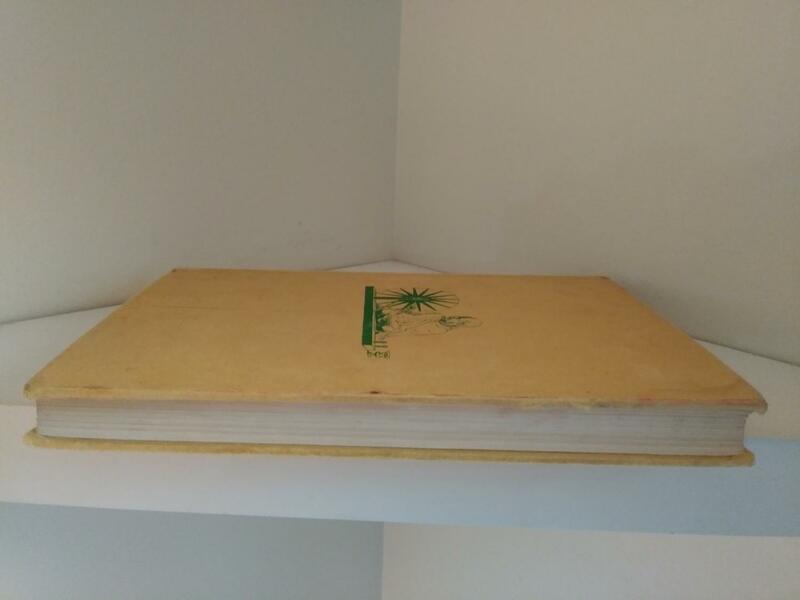 253 Pages. 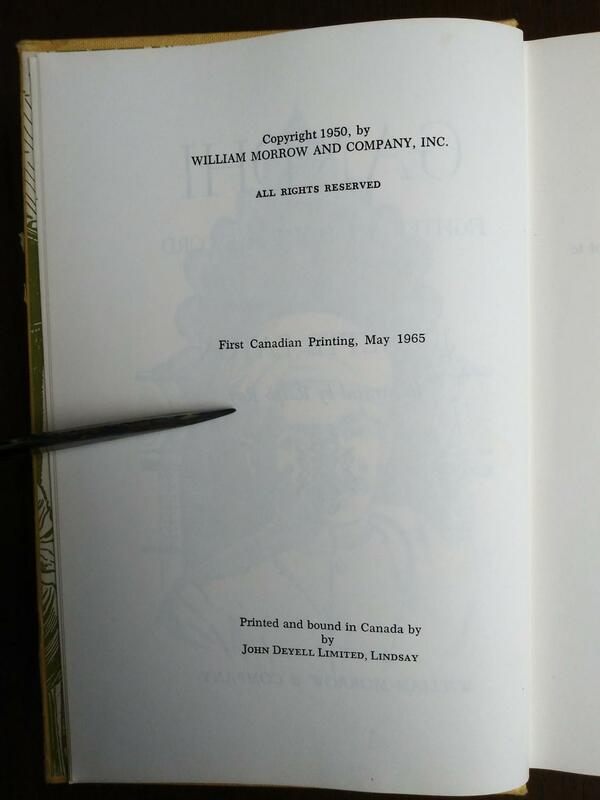 Inside the pages are all clean and tight to binding. The secondary title page has a crease from being bent but all other pages are unmarked and in Good shape. 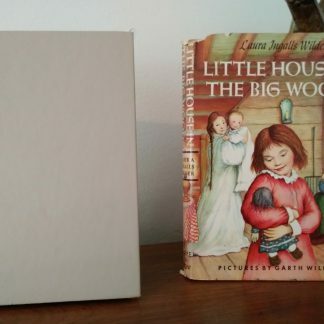 Dust Jacket missing. Watermark to the top-right corner of the front cover. 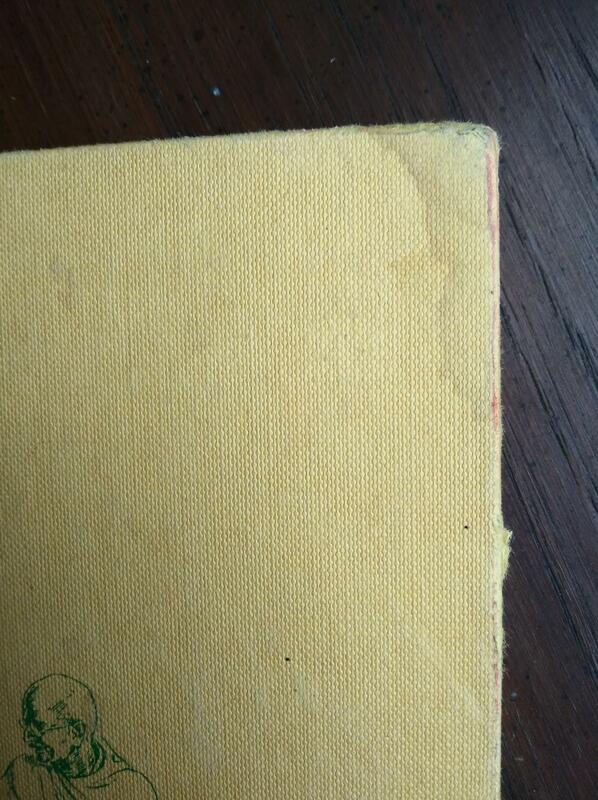 There is also a crease in the top left cover of the back of the book from a previous stress bend. (See pictures in the gallery images for example of this). Great book for introducing the legacy of Gandhi to young readers. 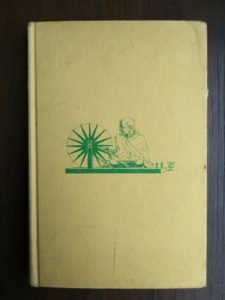 Eaton attempts to portray the spiritual and political leadership qualities of Gandhi in a personal and positive manner. 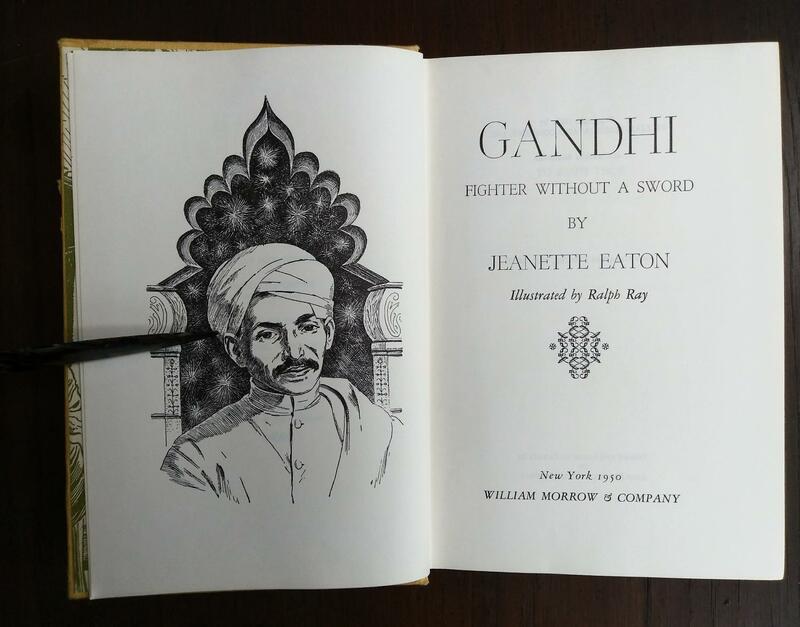 Eaton wants young readers to understand the many sacrifices and trials that Gandhi and his family endured as they struggled to make people free of their unwarranted fears and prejudices. Frequently separated from his beloved family, he studied or worked hard to prove himself worthy of the task. The spiritual awakening that Gandhi experienced in England became the focus for his life and work. 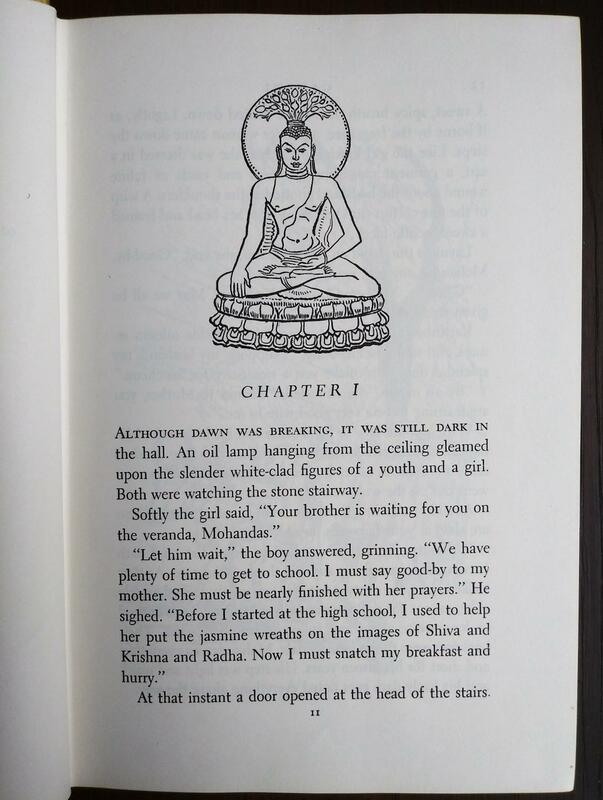 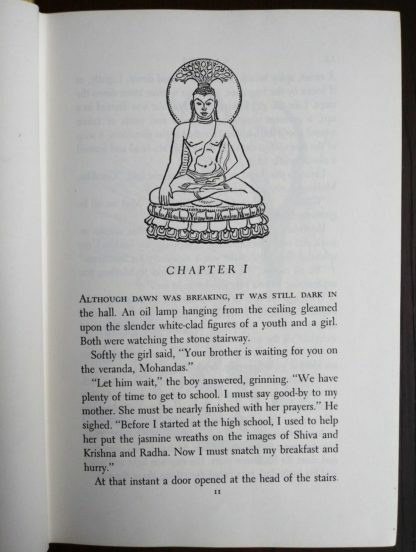 Eaton’s portrayal of Gandhi as a self-sacrificing, spiritual individual is illustrated throughout the text. 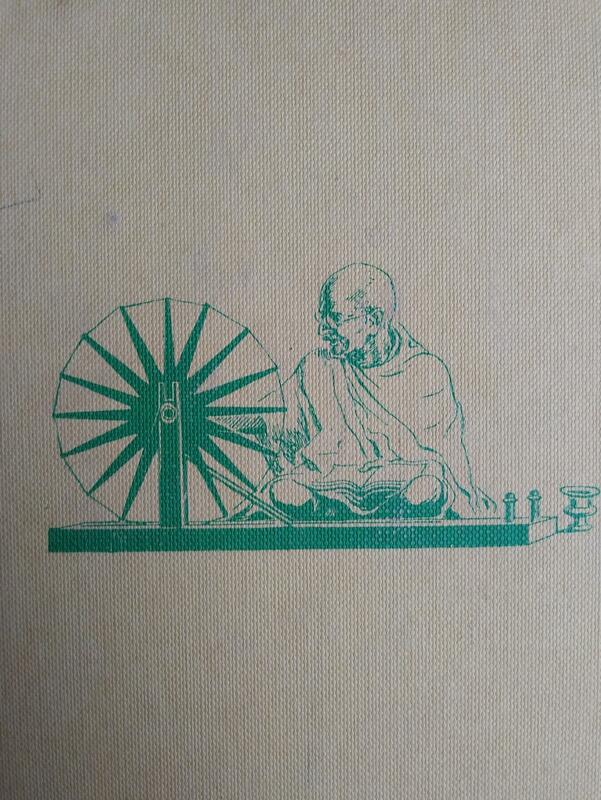 He served as an example for his fellow Indians and for all the citizens of the world.